I hate forwards. I am talking mostly about email forwards but I am now seeing them on Facebook and other social sites. Now it is even more annoying than when it was just in my email box. Of course I don’t mean every forward so please don’t get all offended or pissy with me. I like when people send me something funny or cute to entertain me. I just hate when that email says “now send this to 25 people who need to smile today!” Oh and it also says to send to the person who sent it to you – or you don’t like that person! I also hate the religious forwards that claim I don’t love God or believe in God if I don’t send the angel on to more people. I pretty much delete all of those and I am to the point of not even reading the email at all. Does this mean I don’t believe in God? The emails basically say if you don’t believe then delete. And if all of that wasn’t bad enough now we get to see them in text messages too ! 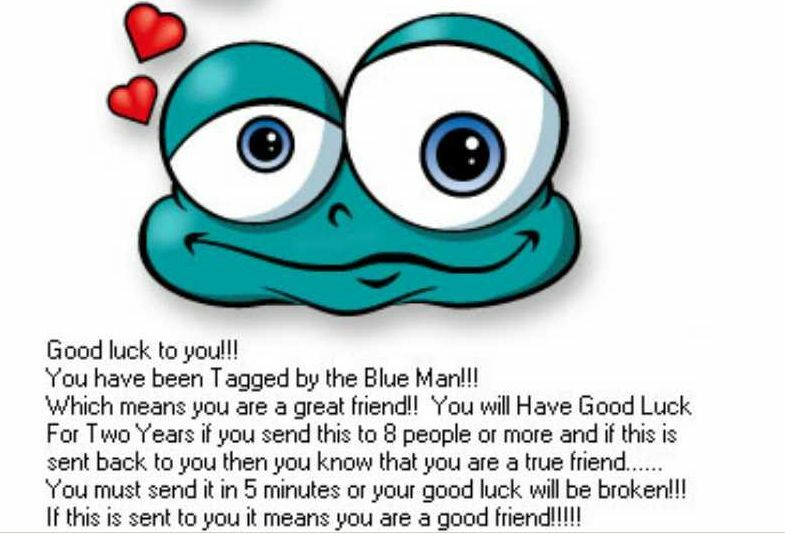 Fw:Fw:Fw:Fw:Fw:Fw:Fw:Fw:Fw:Fw:Fw:Fw:Fw:Fw:Fw:Fw:Fw:Fw: Send this message to 17 people in 8 minutes or God will eat a kitten ! From the looks of all of those “Fw:’s” it seems that many people got that text & thought “Oh my ! not a kitten, why God why! ?” and then rushed into the contacts & hit select all for a nice group text. Shew !…saved a kitten! Come on people, if God is going to eat a kitten your text message is NOT going to stop him ! I don’t want this text, I don’t read this text and I am not forwarding this text to anyone. I like kittens as much as the next person but some things are just out of our hands ! If you absolutely MUST send this text, those “Fw:’s” can be deleted ya know ! You don’t have to add another one each time. Unless doing that will make God eat a whole kitty litter (nice pun!) but if it says that in the text I missed it because I didn’t read it. A lot of my day is spent weeding through forwards in my email. I skim through a forward for key words like Angel, God, Kitten, and then usually delete the forward unless it has really great “People of Walmart” pictures! I look at those and guess what? 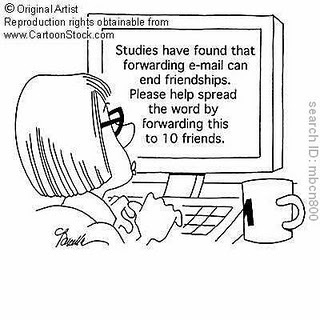 I forward them too – after deleting all the FW’s from the subject line! Once I leave work I have to deal with forward texts, and most of them are the same forwards from my email but without the cute little pictures of crap. Am I crazy? Does anyone agree with me here? Tell me about it so I don’t feel like the only loser not saving kittens from God’s tummy! but if you dont foreward your forewards what ever else will there be to do at work? 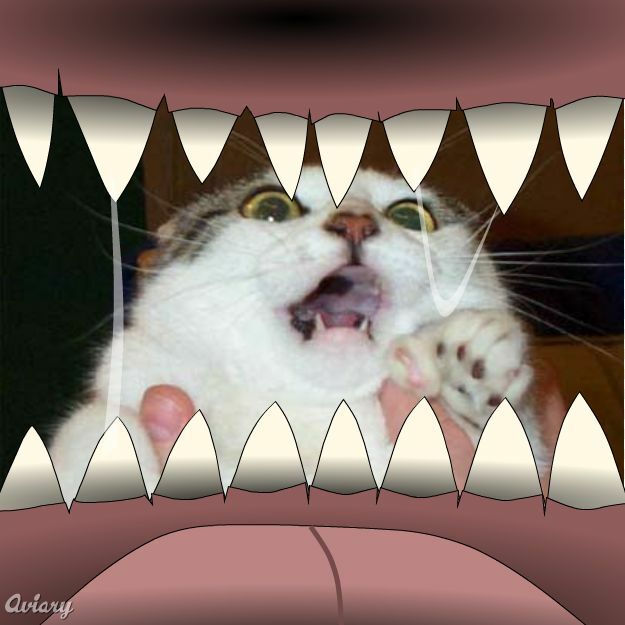 Ha I love that kitty pic. You are correct that work mornings would be a little more boring without cute animal forwards! I see why your “email forward” post came so recommended in my “A Lover of Randomness” thread. I am a huge fan of lame puns and will keep an eye on this blog. Thanks for reading…I’ve been absent for a bit but am back and ready to blog about some recent activties. Stick around!